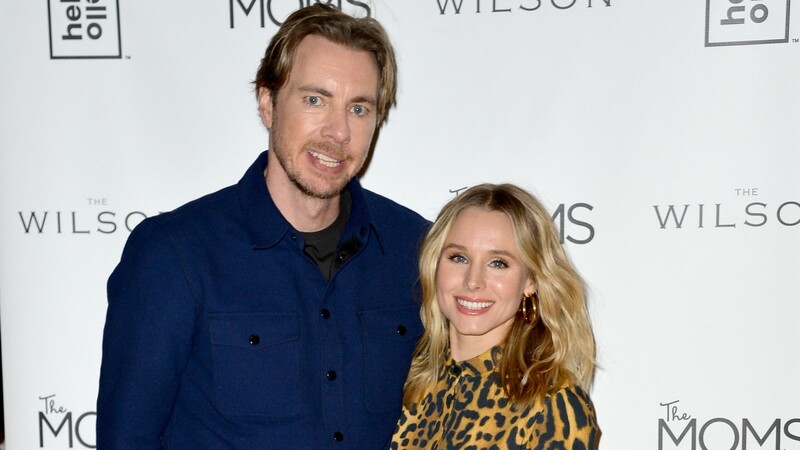 Hollywood power couple Kristen Bell and Dax Shepard are at the top of our list of celebrity couples we love. They’re a couple that is always candid about the level of work they put into making their partnership work, celebrating the highs and spotlighting the lows for their fans to learn from. But these two almost didn’t make it to the altar because, in a recent interview with People magazine, Bell revealed that she never expected Shepard would want marriage. Speaking jointly to People, Bell and Shepard discussed the kinds of work they’ve both poured into their marriage — a marriage that Shepard wasn’t initially so sure about and that Bell reveals she was ready to accept would never happen despite wanting it to. But Shepard knew that marriage meant a great deal to Bell. “[Marriage] felt like we weren’t trying to buck the system like we are always doing,” Bell added, laughing. The two married in an intimate courthouse wedding in 2013. The pair will have been together for 12 years this fall and they’ve managed to navigate careers, Shepard’s addictions and subsequent sobriety, and life with two young daughters, Delta and Lincoln. Bell is currently working on her hit show The Good Place and Shepard is the host of a popular podcast, Armchair Expert. Together, they’ve also recently launched a new baby-care product line for Walmart, Hello Bello.